Interview with Vanessa-Mae reveals a painful rift she bears..
Vanessa-Mae, arguably the world’s most popular violinist, seems to have it all. In 2006, The Guardian names her as one of the wealthiest entertainers under 30 years old. Furthermore, she was selected by People’s Magazine as one of the 50 most beautiful people in the world! However, an interview that probes into Vanessa-Mae’s private life talks about something else. The one thing that money can’t buy: a great relationship. Vanessa-Mae’s mother, Pamela Tan, has been Vanessa’s full-time manager since the beginning. 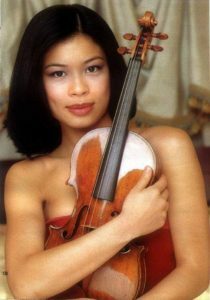 There is little doubt that she has played a critical role in developing Vanessa-Mae into the world violin phenomenon she is known for. Vanessa even credits her mother for this in numerous interviews. Unfortunately, this has come with a price. Here is a link to an interview she did in February 2014 regarding her relationship with her mother. It is a very good read, and hardly surprising. Many celebrities who have parents as their full-time managers seem to have problems. Those problems arise for a variety of reasons. In Vanessa’s case, she contends that her mother is too controlling. She says in the interview that she could not date. The only thing that should matter is her career according to her mother. That’s not all. She says she was also forbidden to play sports as it may pose a risk of injury to her prized fingers. Reaching a breaking point, Vanessa-Mae feels she must free herself. She fires her mother as her manager on the eve of her 21st birthday. Since then, she says that her mother has cut off all communication. 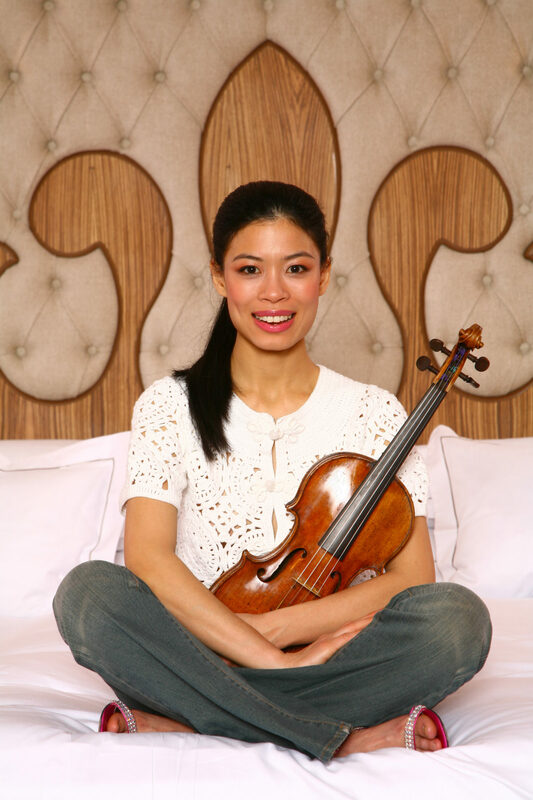 Vanessa-Mae accepts her decision and moves on with her career. She laments that her relationship with her mother goes from one extreme to the other. I believe Vanessa-Mae hopes to mend their relationship some day. I hope every parent reads the above article and take notes. No amount of fame is worth sacrificing a good relationship with your children. Never think that it is acceptable to put the secular success of your children’s career above all else. Furthermore, never judge your children by their success in the commercial world. Commercial success has less to do with talent than it does luck. Not to mention that sometimes children are asked to sacrifice too much for that lifestyle. Author BenPosted on September 3, 2016 September 14, 2016 Format ImageCategories EditorialTags interview, pamela, relationship, tan, vanessa, vanessa-mae1 Comment on Interview with Vanessa-Mae reveals a painful rift she bears..